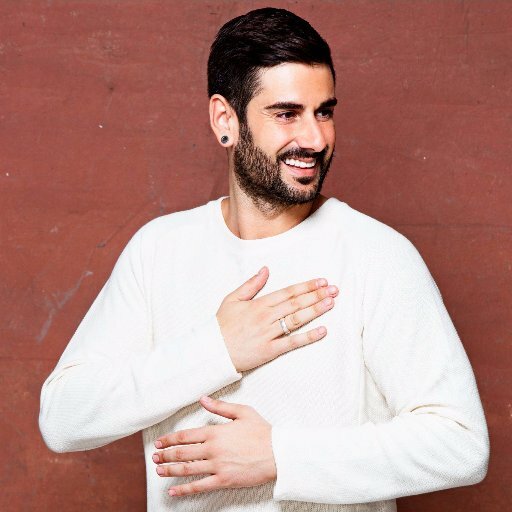 Melendi is coming to The Wiltern on Sunday 5th March 2017 for one unmissable night! Tickets are already flying as we get closer and closer to the LIVE event – so what are you waiting for? Grab yours today!